What does a career as a painter look like? Why should you consider becoming a painter? How do you become a successful craftsman as a painter? How much can you make as a painter? 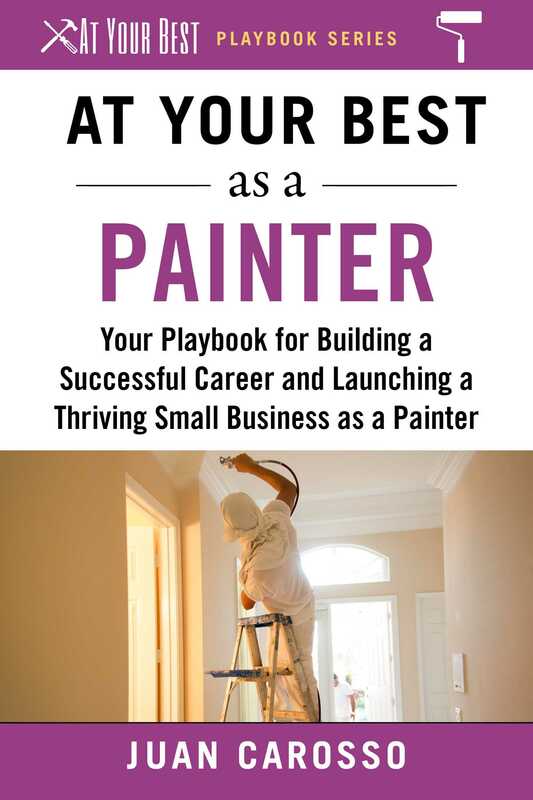 What are your career options once you become a painter? How long does it take to be successful at each stage in a painter's career? How and where do you find work as a painter? There are currently over 6.5 million unfilled jobs in the skilled trades in the US. Despite being well-paying and secure, these jobs remain open because enough qualified candidates with the skills, attitude, and experience required do not exist. Moreover, plenty of opportunity exists for established tradespeople to start their own business, but they have no guidance. The At Your Best Playbooks changes that.